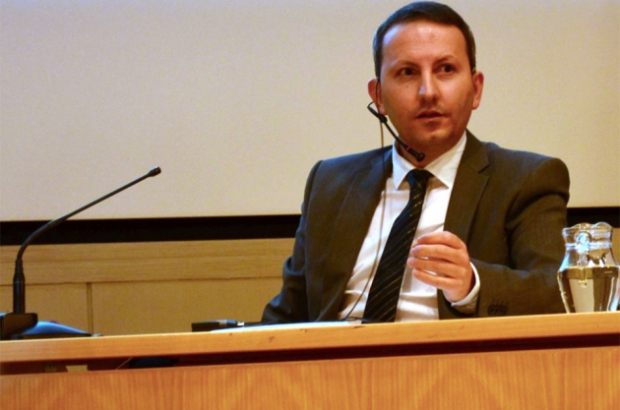 Despite repeatedly refusing to rescind the death sentence handed down to Dr Ahmadreza Djalali, judicial officials in Iran have not carried out the sentence. Djalali, a visiting professor at the Free University of Brussels (VUB), was sentenced to death by a court in Tehran last October. Djalali (pictured) is a guest lecturer in disaster medicine at VUB. An Iranian national who resides in Sweden, he was arrested in Tehran in 2016, accused of “collaboration with scientists from foreign enemy states”. The professor has gone on hunger strike more than once during his two-year imprisonment, and his case has garnered international attention from human rights groups, academics and politicians. Many demands, including from the UN, have been delivered to the Islamic Revolutionary Court to not carry out a sentence of death in response to charges that are considered spurious. Djalali’s health has deteriorated greatly since being in prison, but especially over the last few weeks, he recently told his lawyer via telephone. He has lost 23 kilograms in total, confirms Zouhaier Chihaoui, a Flemish lawyer working for the UN and representing Djalali.